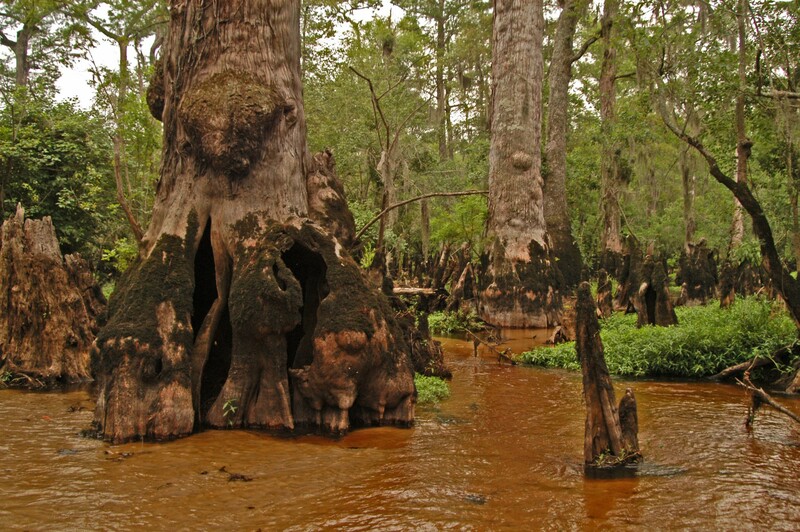 Ancient bald cypress forests with trees from 500 to over 2,600 years old still survive across the southeastern United States and Mexico, despite heavy logging and land clearing. These uncut old-growth forests include the Audubon Society sanctuaries at Four Holes Swamp, South Carolina; Corkscrew Swamp, Florida; and the spectacular Nature Conservancy preserve at Black River, North Carolina, which protects the oldest known living trees in eastern North America. But many more old growth bald cypress stands survive across the continent, and most are vulnerable to destruction. These ancient forested wetlands are found scattered up and down the eastern seaboard and along the Gulf of Mexico, which means their ecological diversity and integrity are at risk due to extensive human development. The Ancient Bald Cypress Consortium (ABCC) unites educational institutions, government agencies, conservation organizations, private landowners, and individuals to accurately map and protect all remaining ancient bald cypress wetlands for research, education, and conservation. For further information, follow the links to the Black River Project and the Oxbow Project. 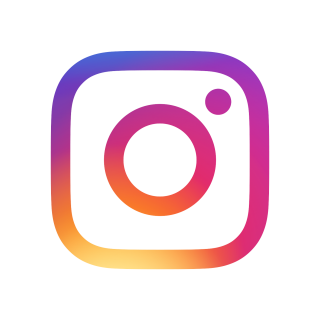 Follow the links in the Articles tab for a more in-depth description of what dendrochronology is and how it is used to study climate variability and change. The Photos section illustrates selected old trees, including some exceptional stands still in need of protection. The Presentation describes the theory and methods behind our research.